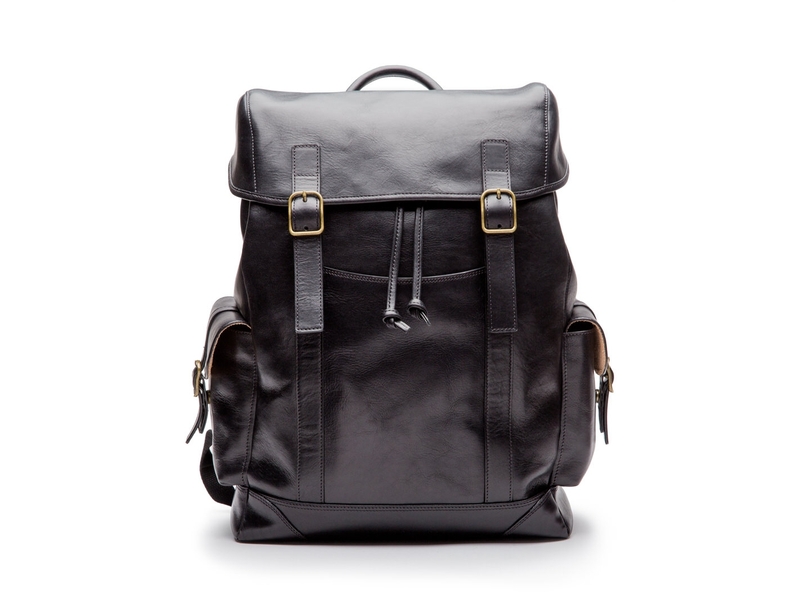 Everything you'd ever want to carry and everything you'd ever need in the most comfortable all leather backpack you will ever meet. It weighs about the same as a fabric bag of the same size you but have the beauty and long life of our Italian vegetable tanned and hand-stained leather. 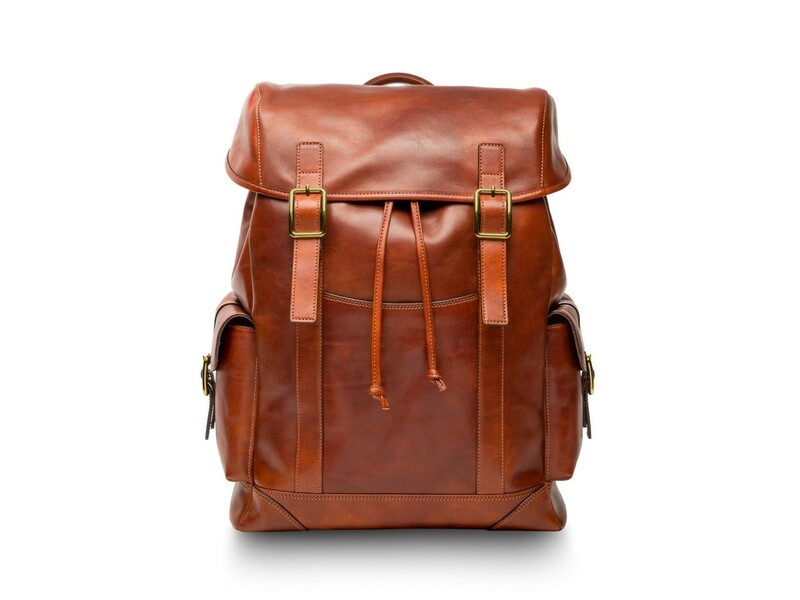 This leather will wear in beautifully over time You will not want to go anywhere without it. From the comfortable straps and to mesh back-plate we have taken comfort and function fully into considerations. Interior and exterior details will keep you organized. One exterior side pocket includes a key fob on lanyard. One zipper pocket inside is RFID protected. 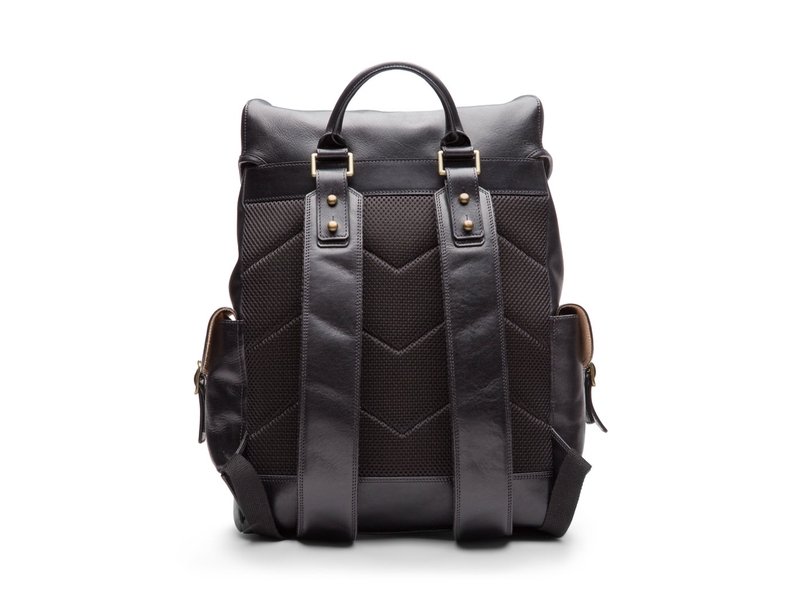 Padded laptop and accessory pocket make the interior highly functional. Exterior: 100% handsome.